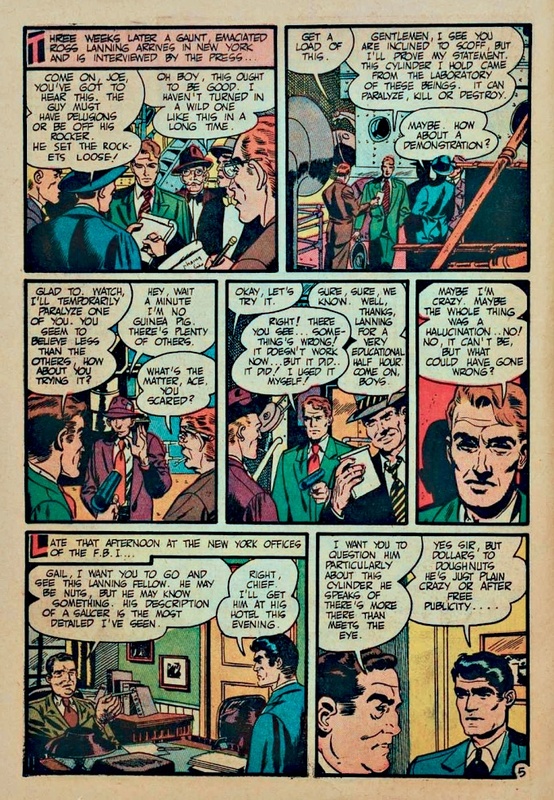 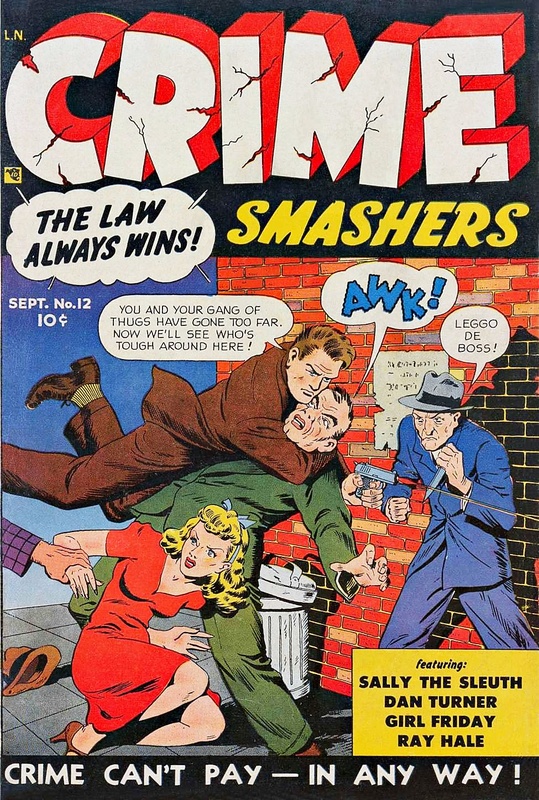 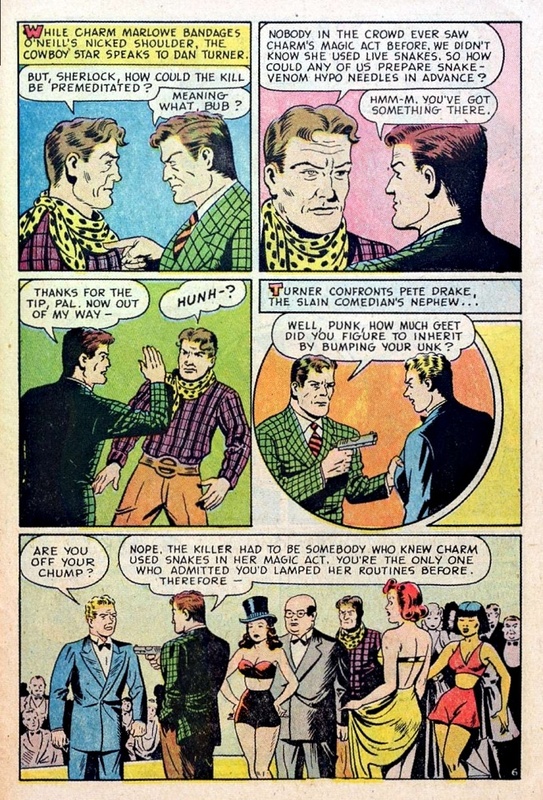 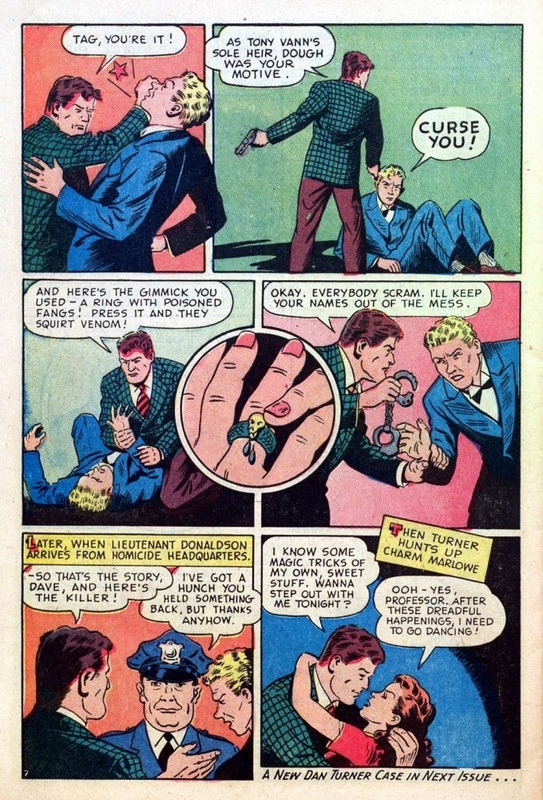 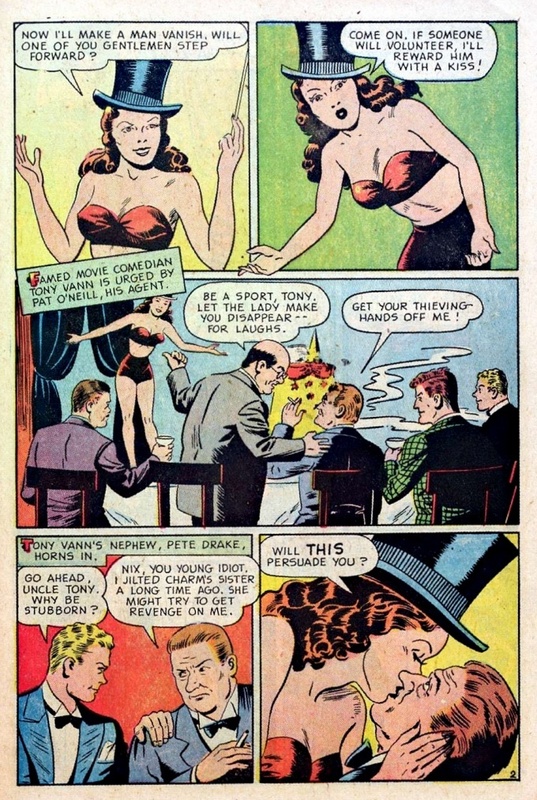 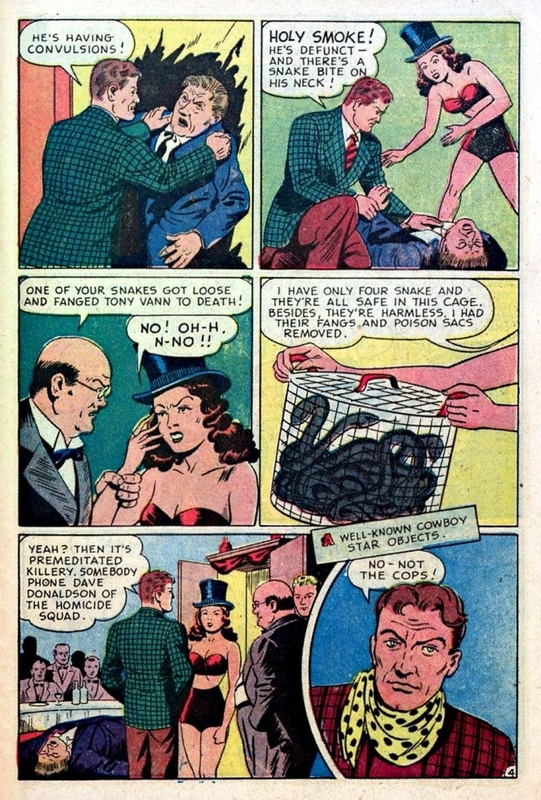 It was September 1952, and Dan was starring in Crime Smashers #12. 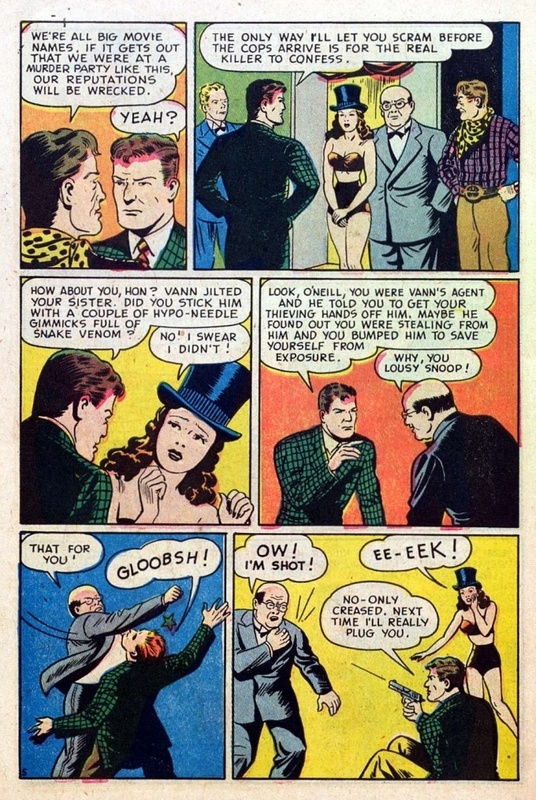 "movielover" provided this one to comicbookplus, and thence to us. 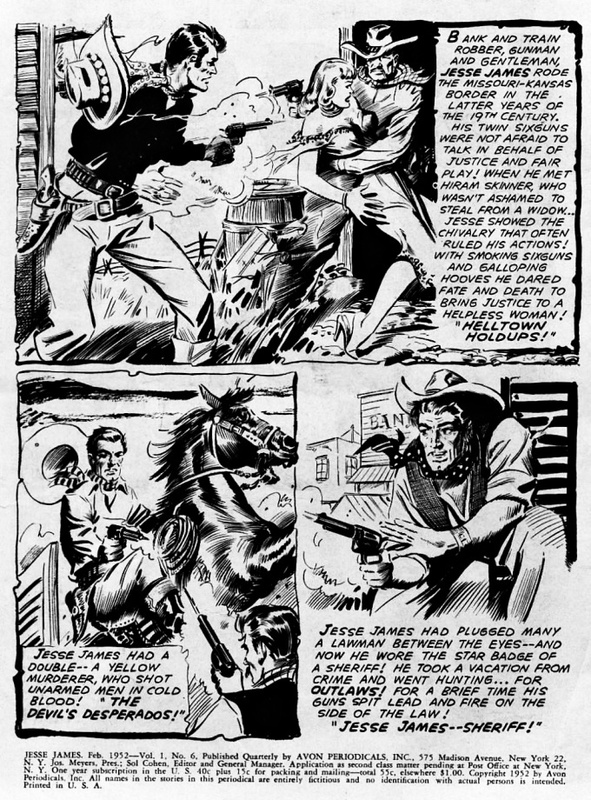 This tale, pencilled and inked by Wood, first appeared in the Avon one-shot Flying Saucers in 1950. 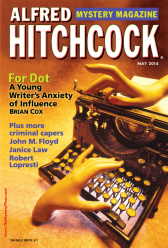 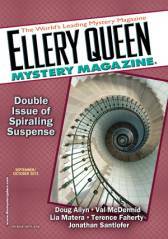 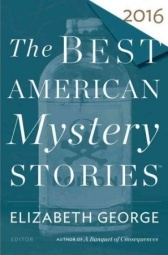 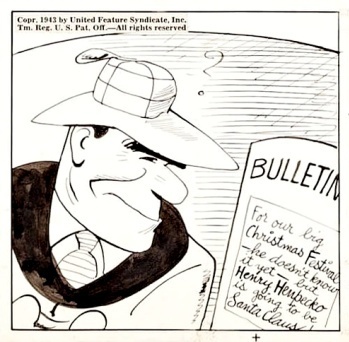 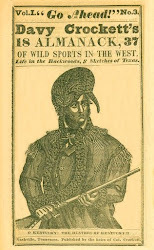 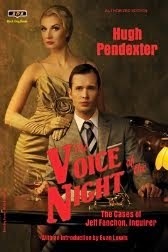 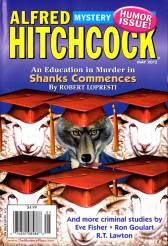 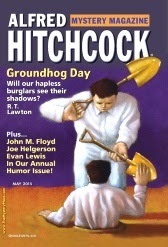 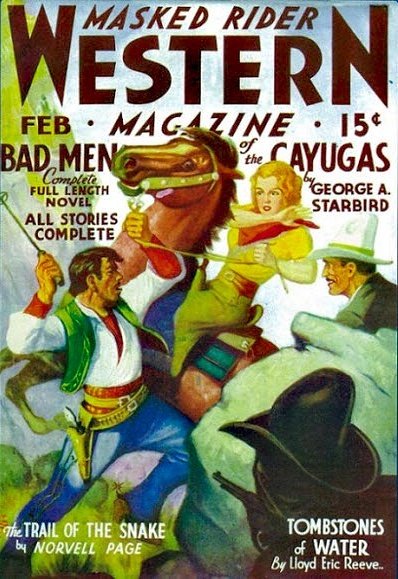 That's the original cover, by Gene Fawcette, above. 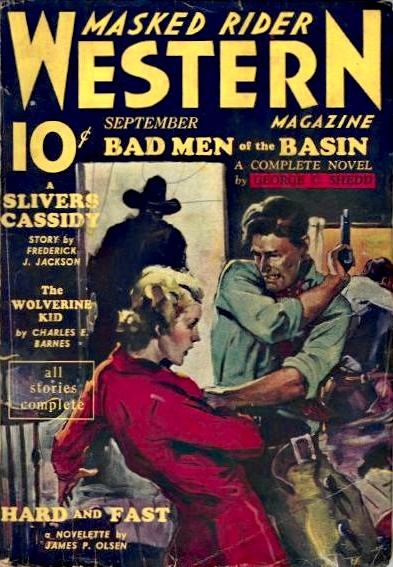 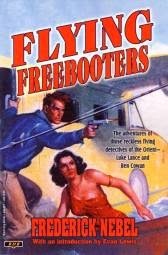 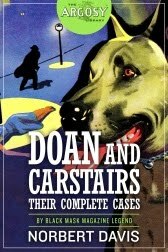 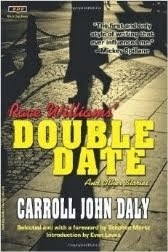 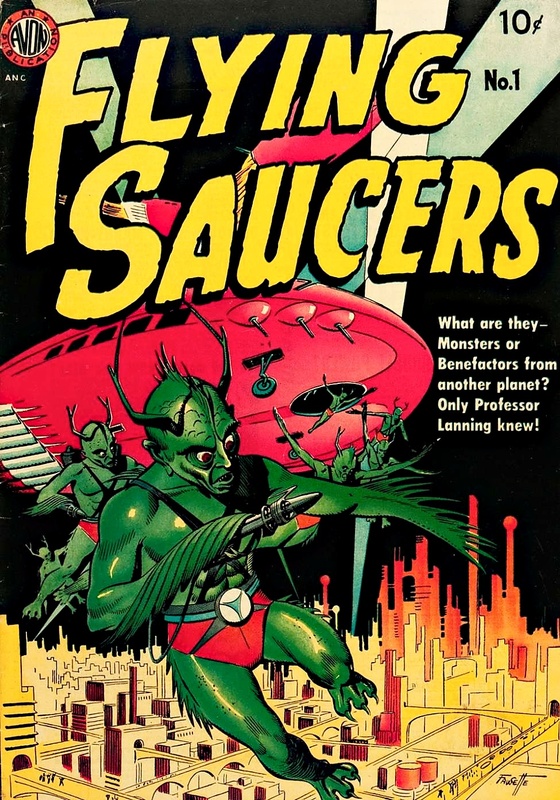 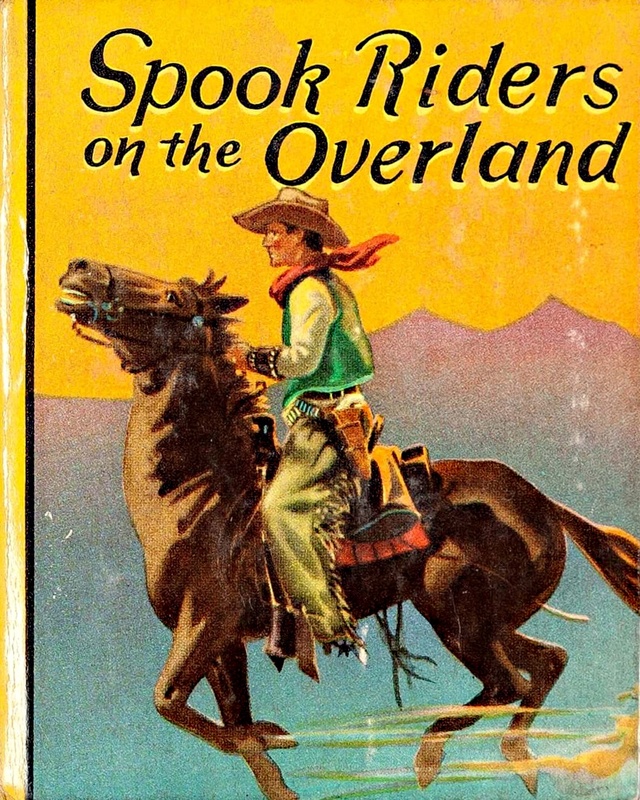 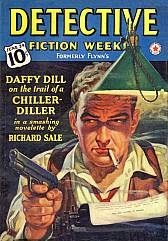 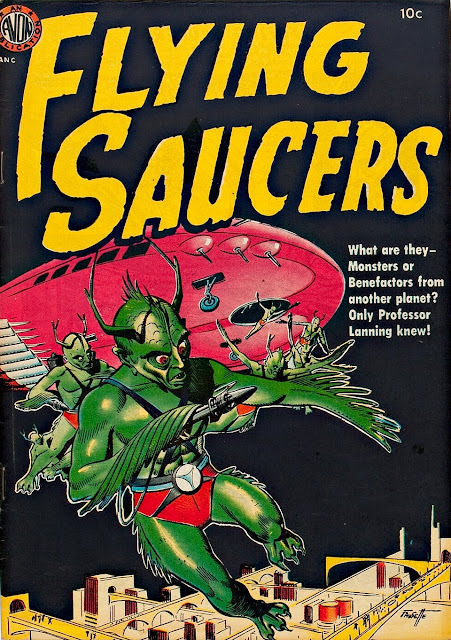 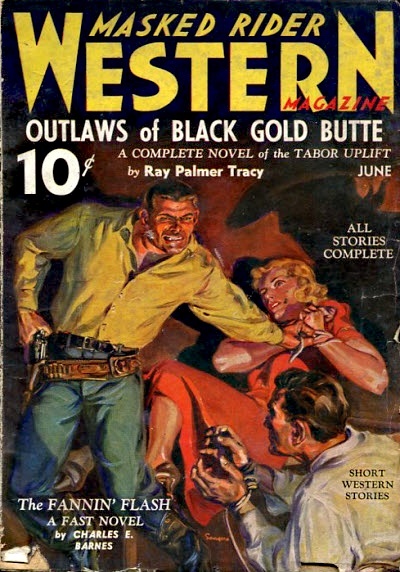 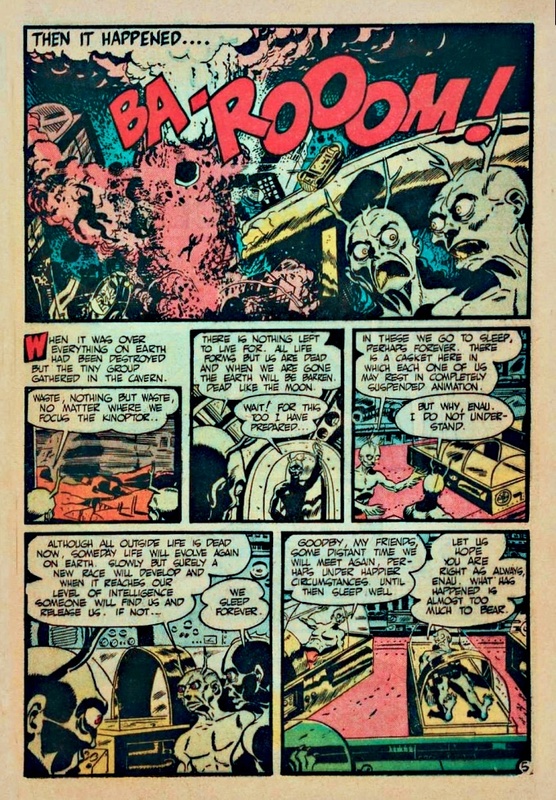 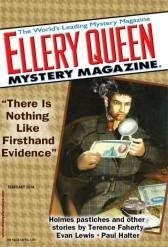 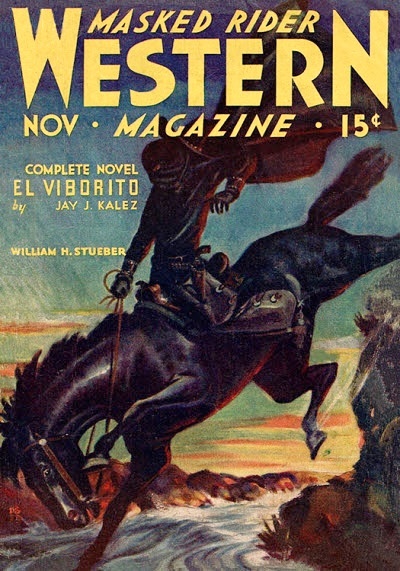 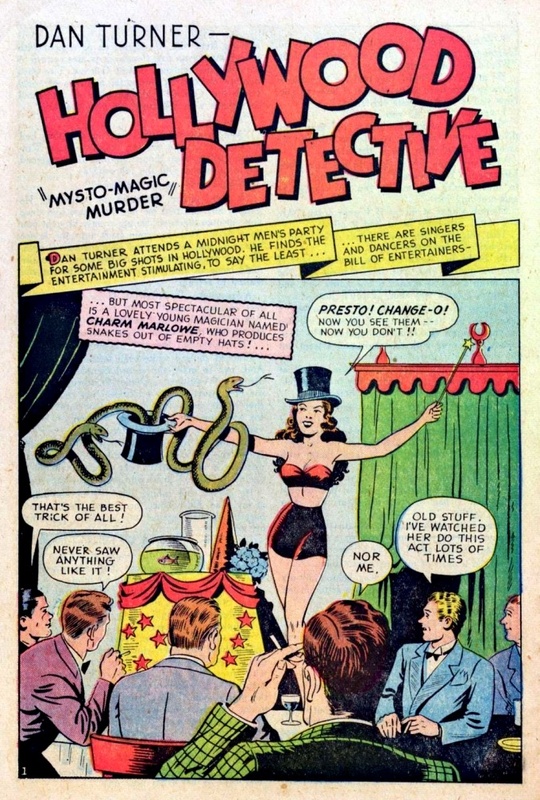 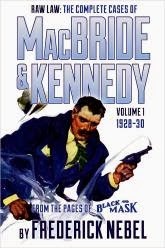 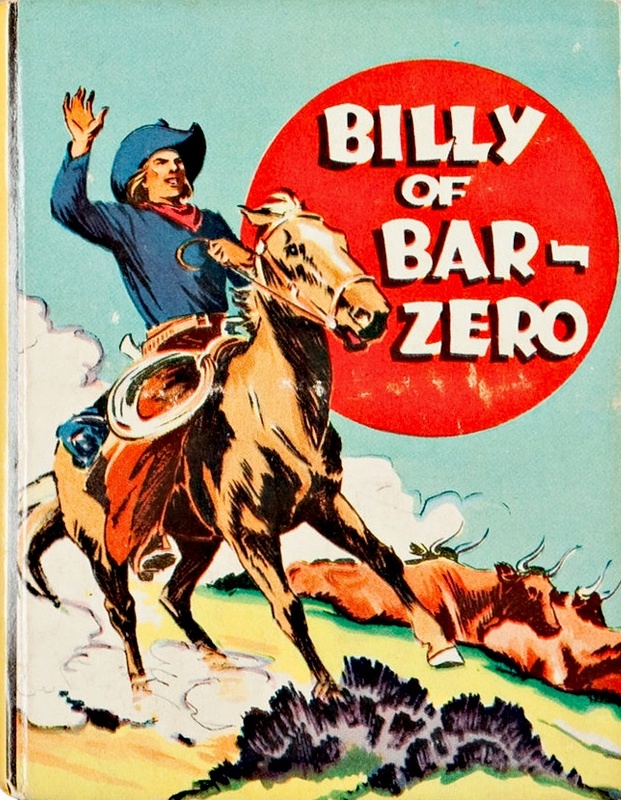 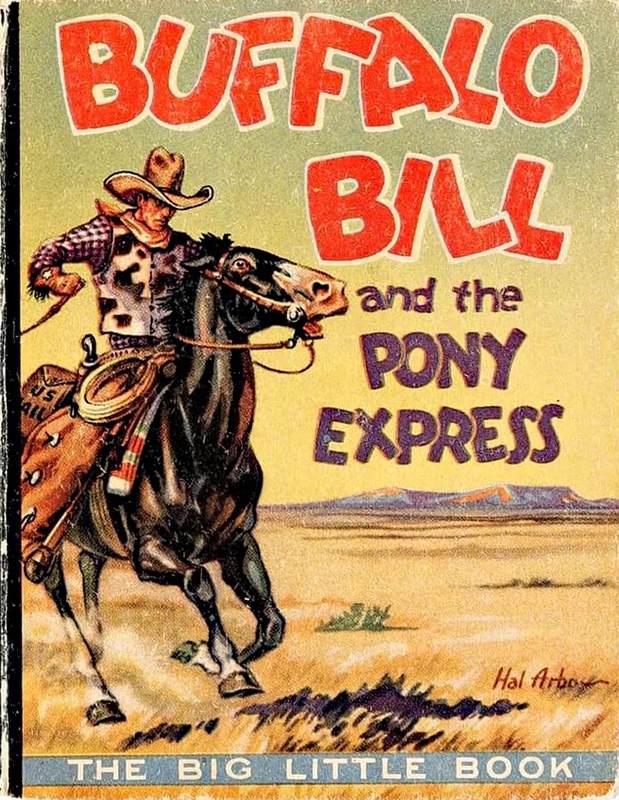 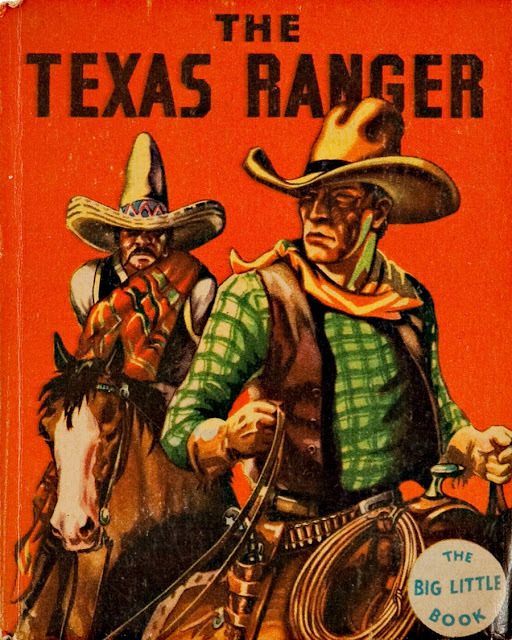 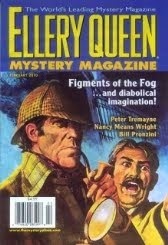 The issue was reprinted in 1952, with the cover altered to no good effect (below). 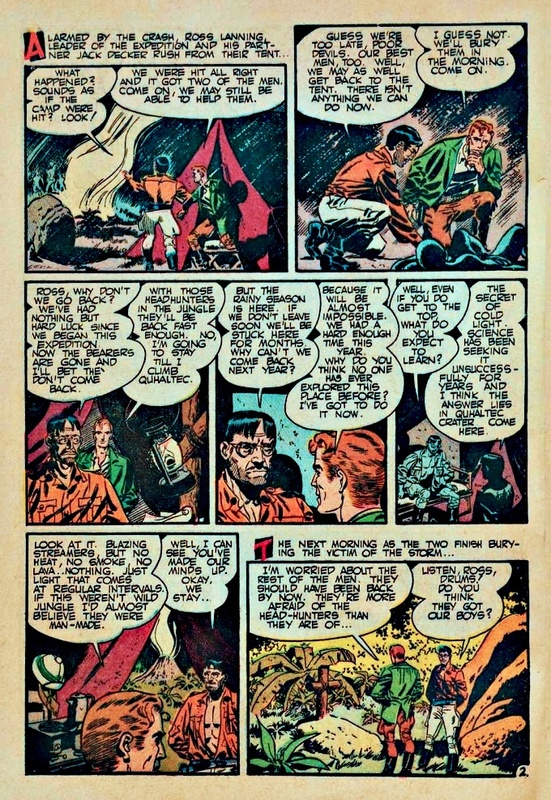 No one seems to know who wrote the script. 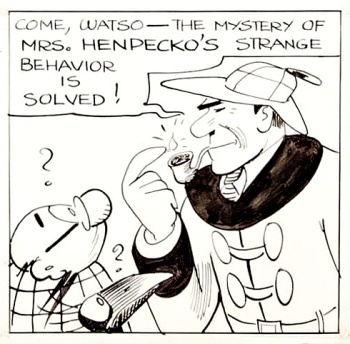 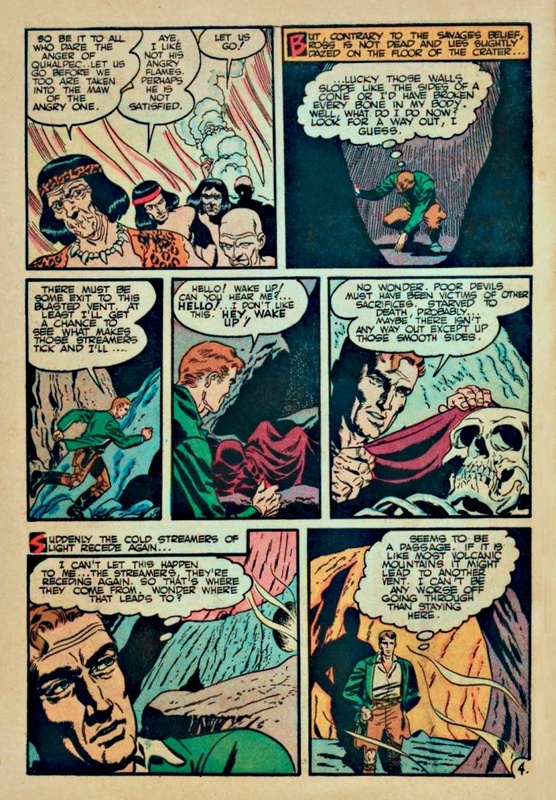 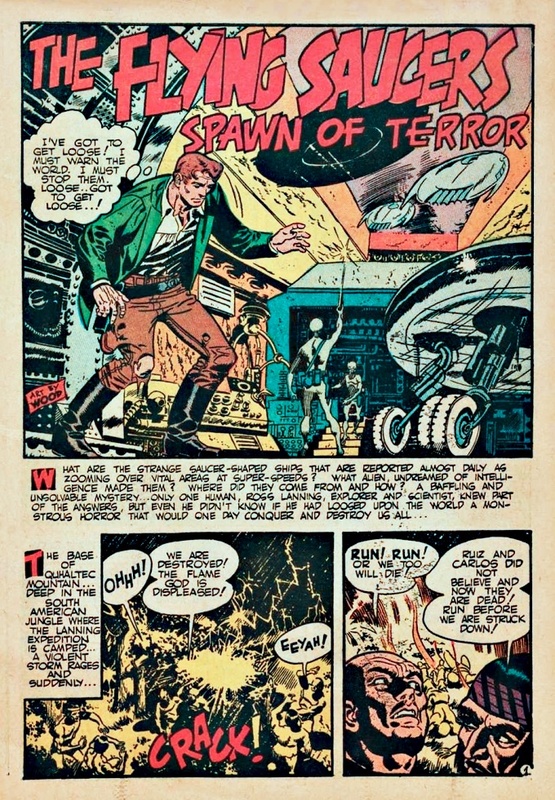 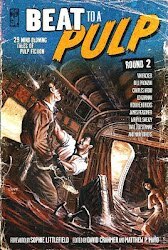 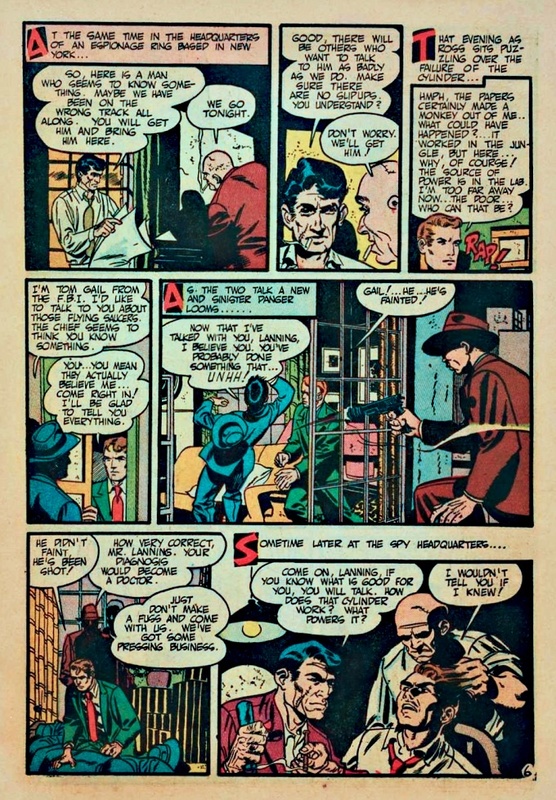 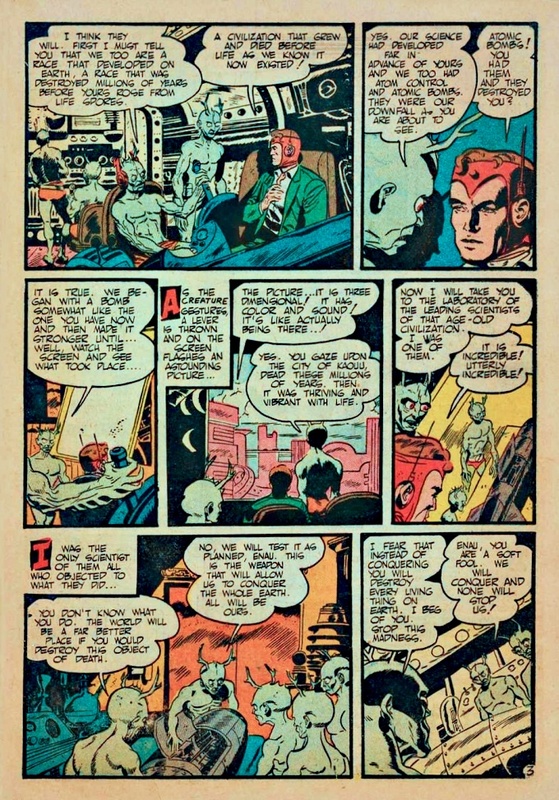 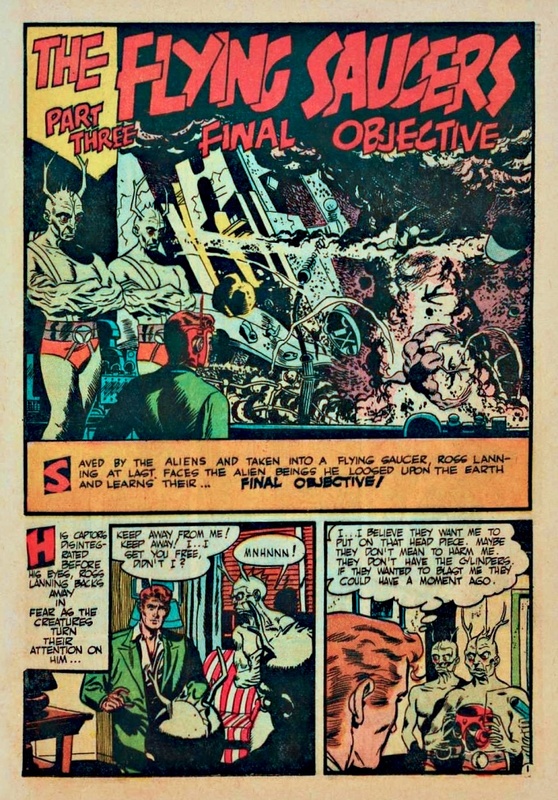 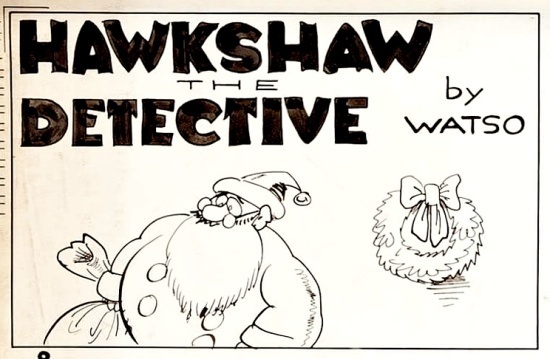 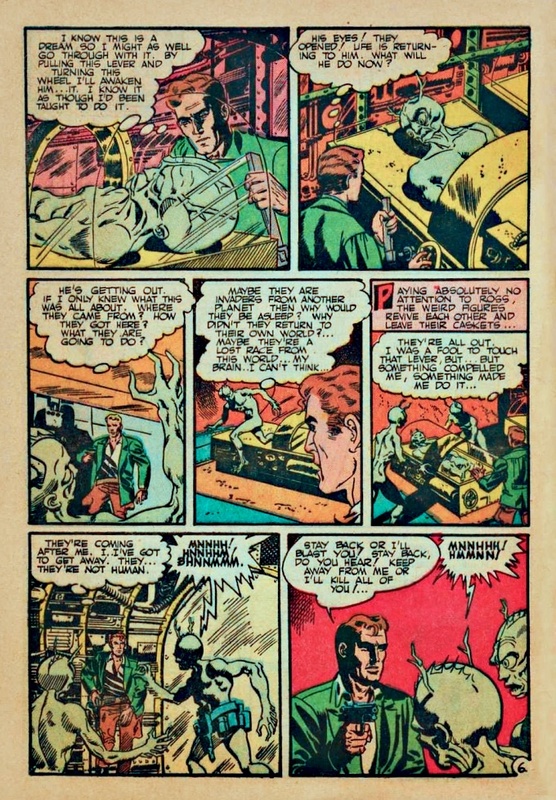 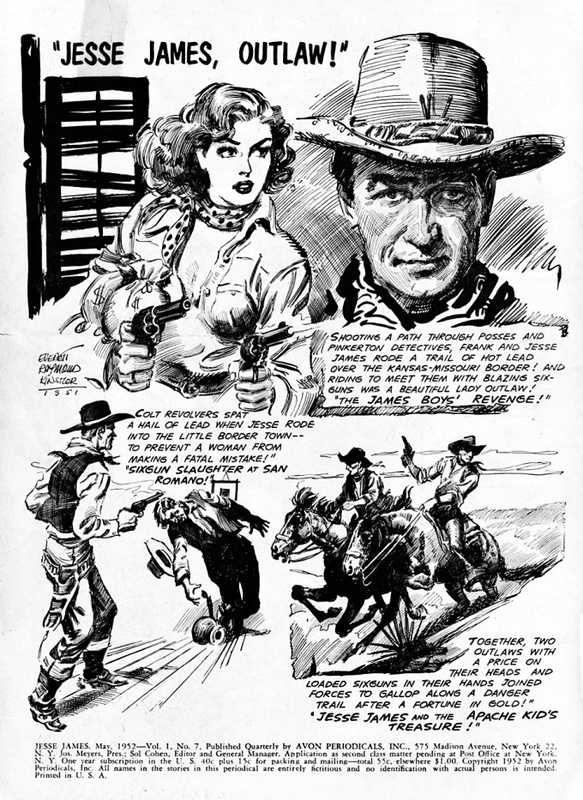 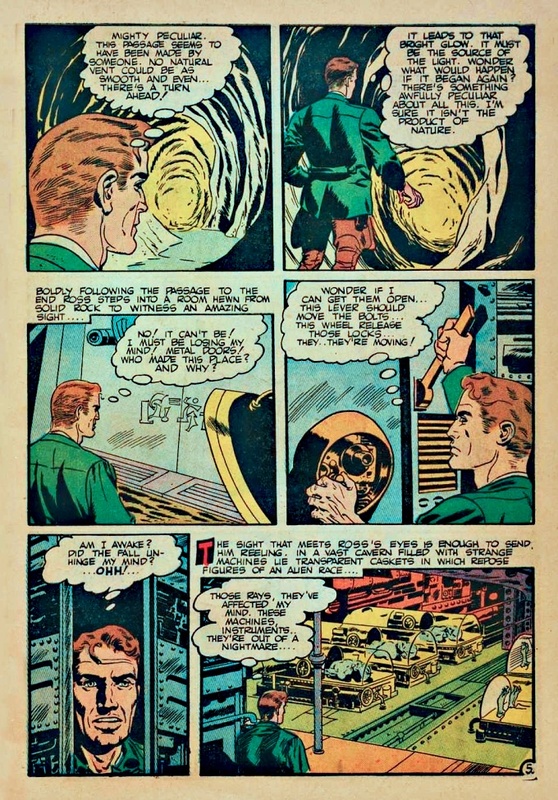 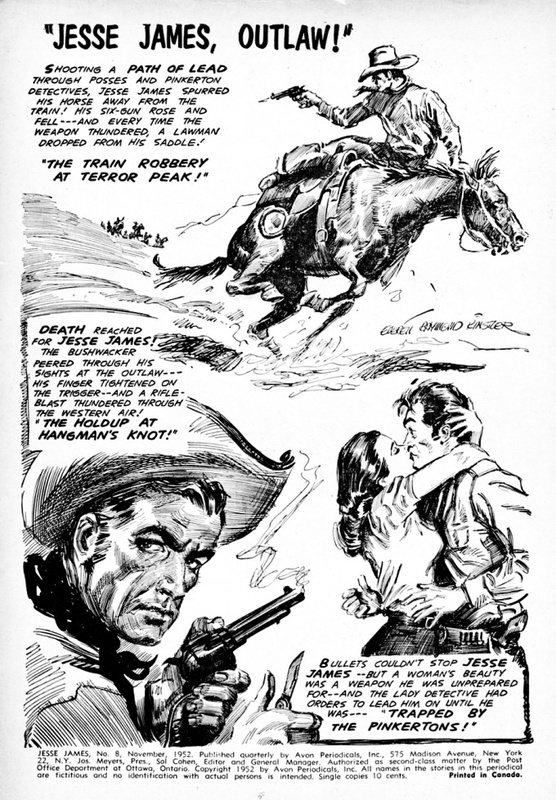 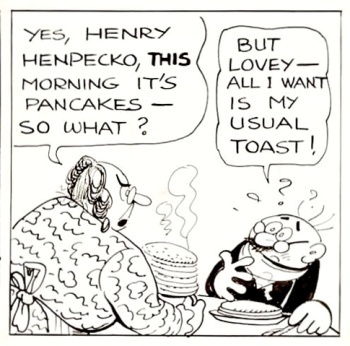 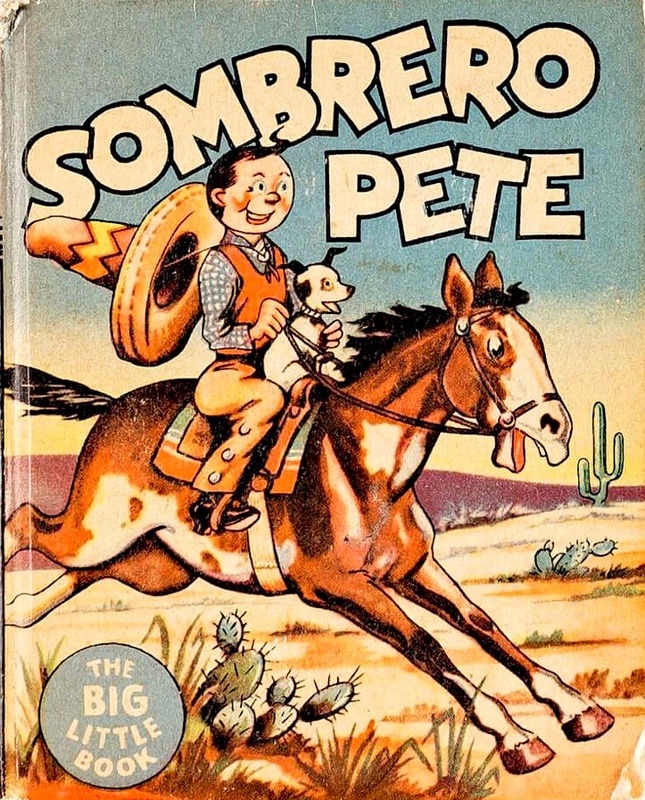 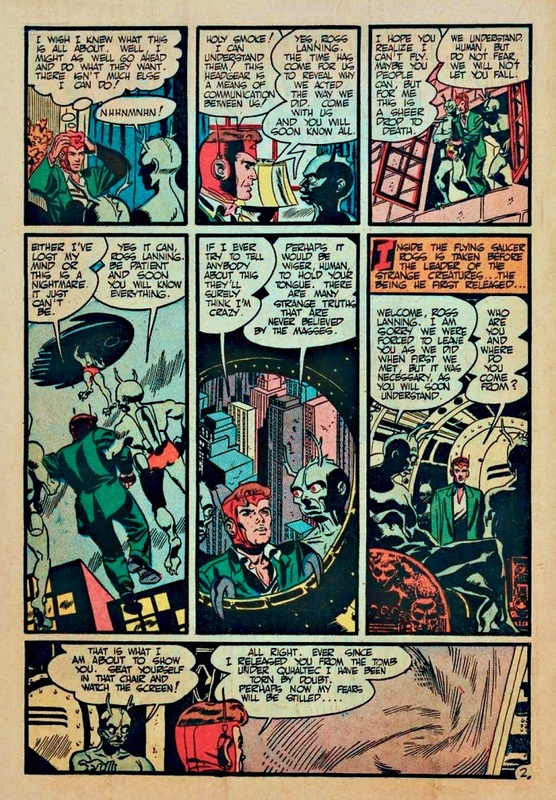 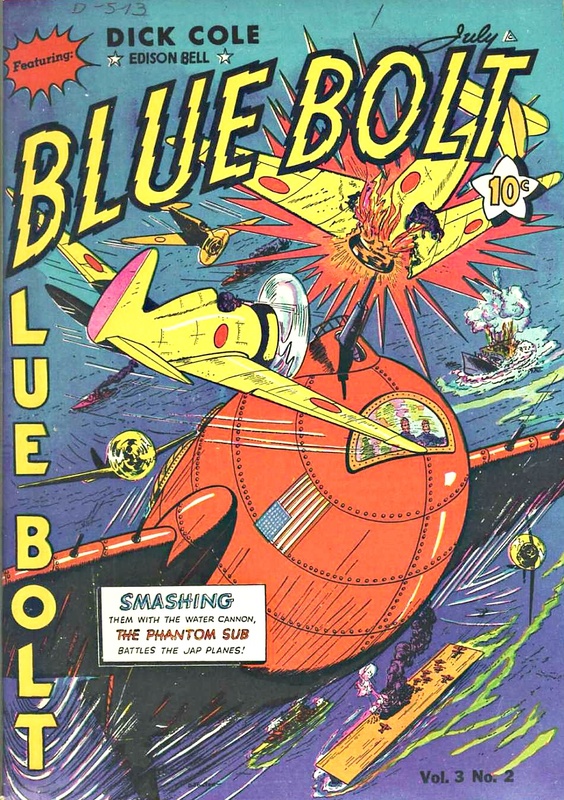 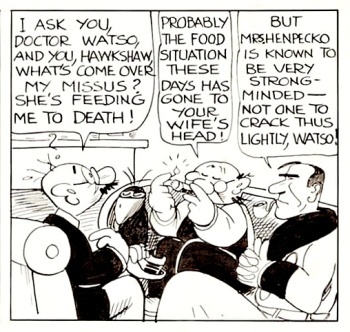 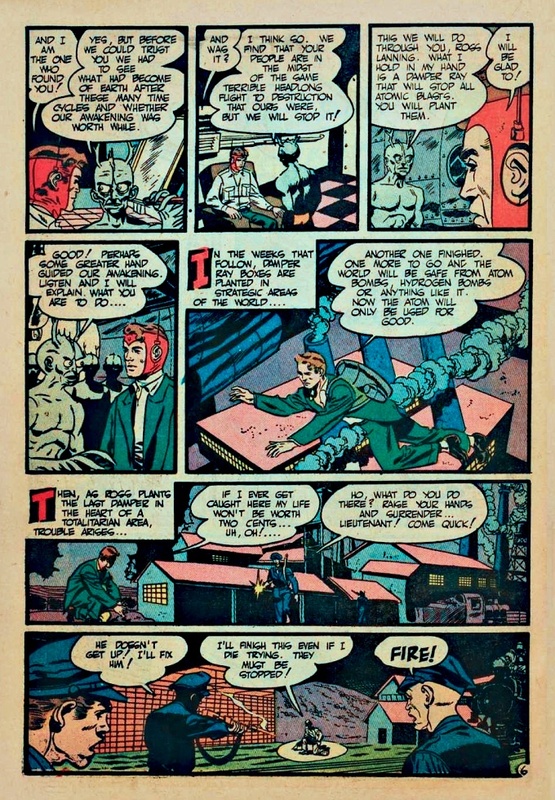 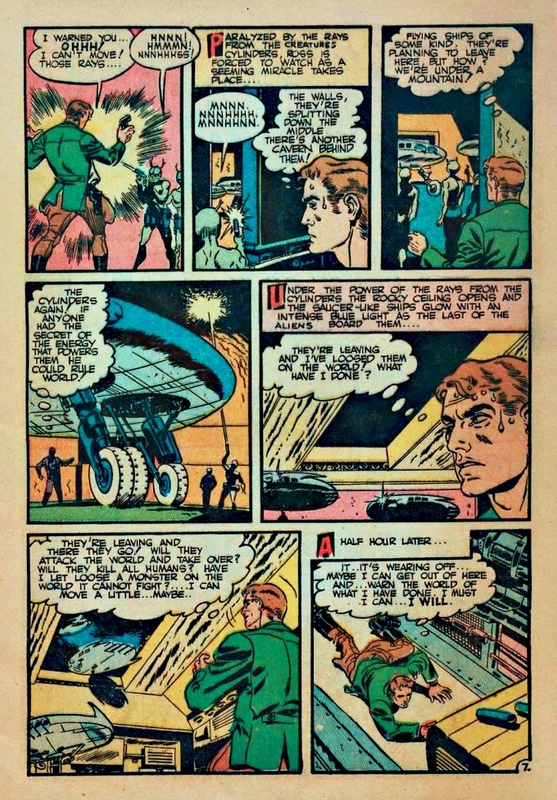 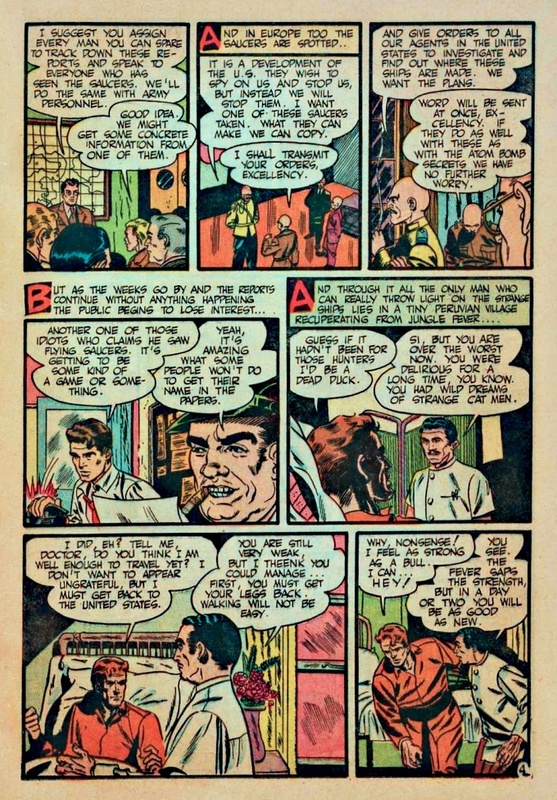 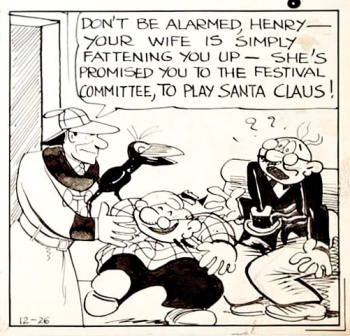 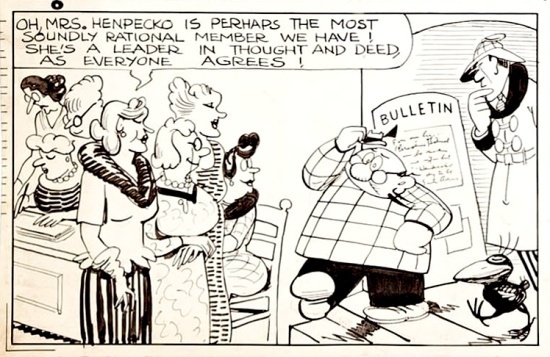 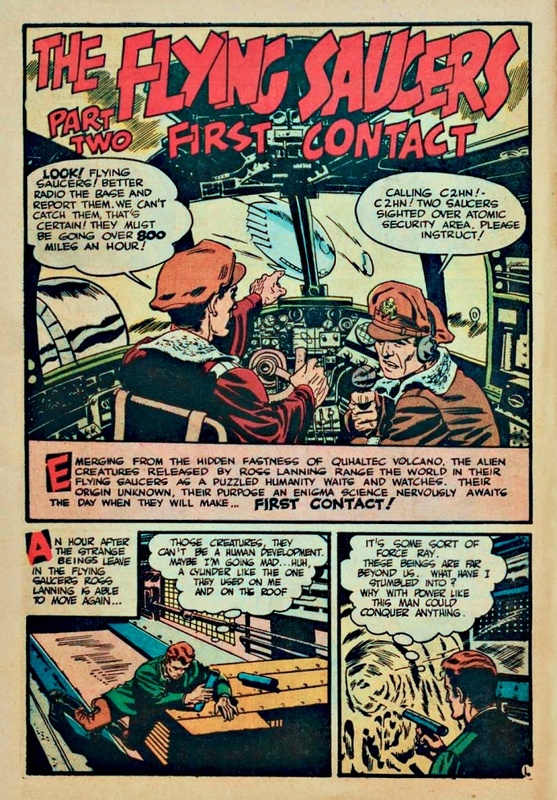 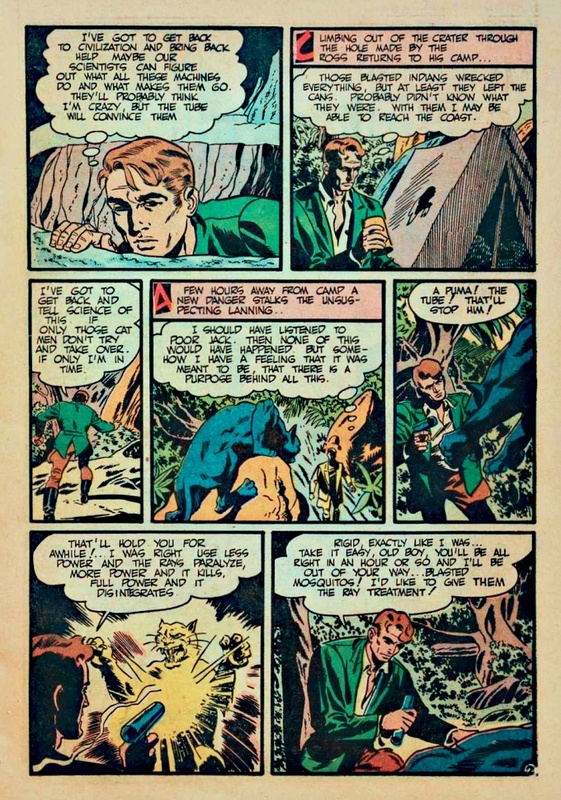 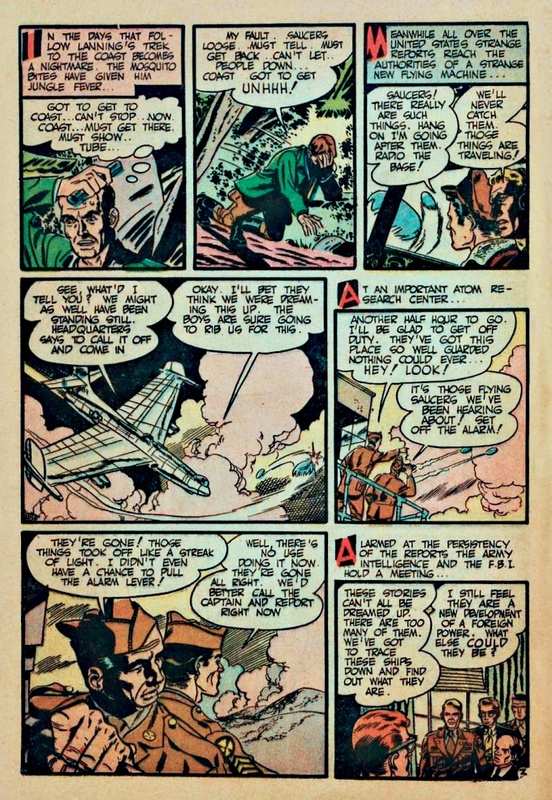 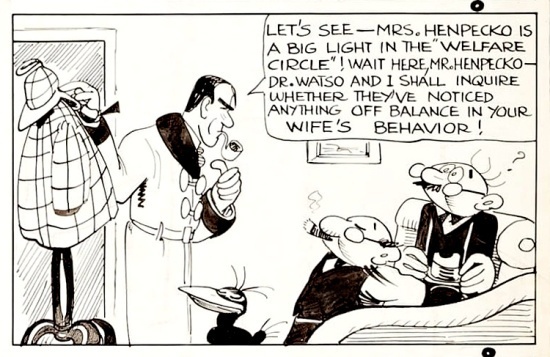 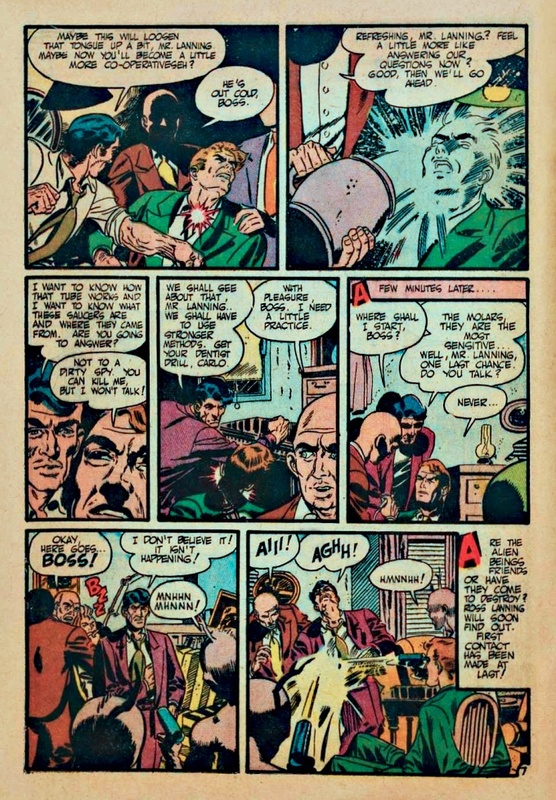 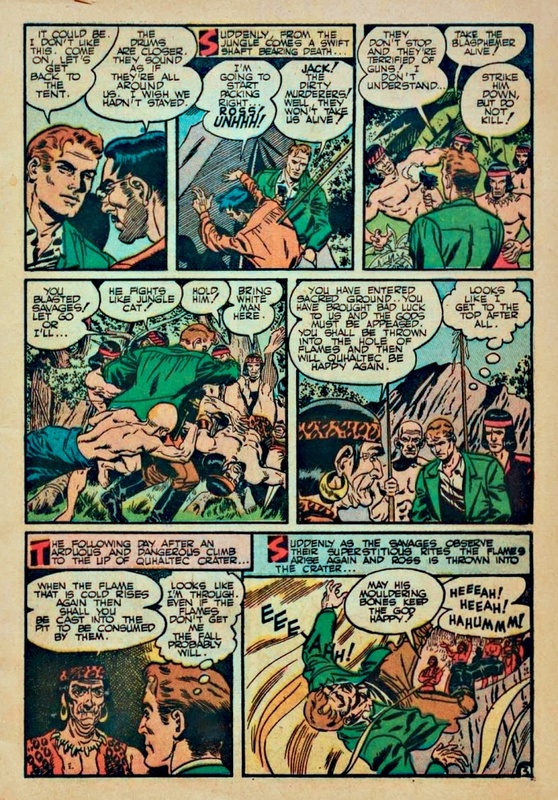 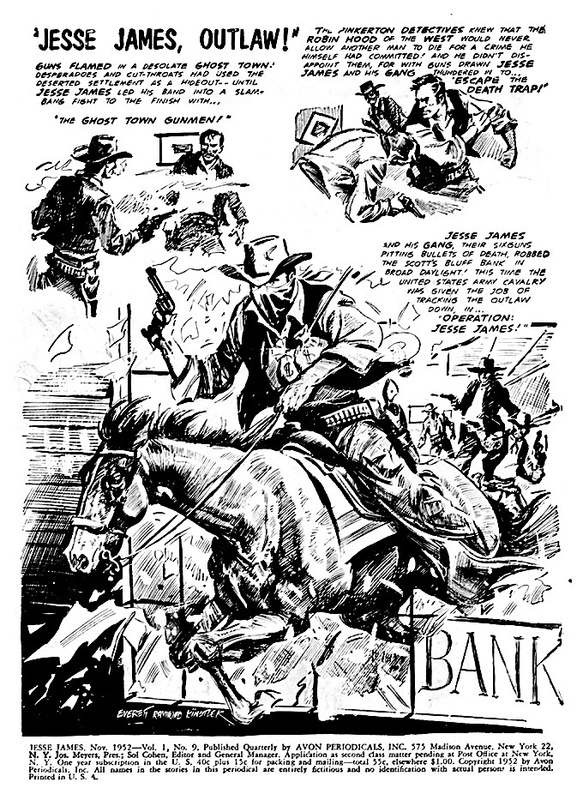 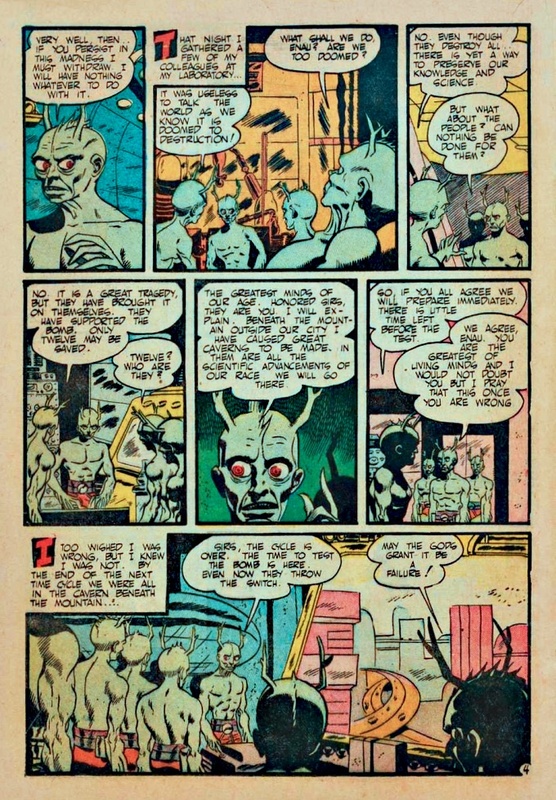 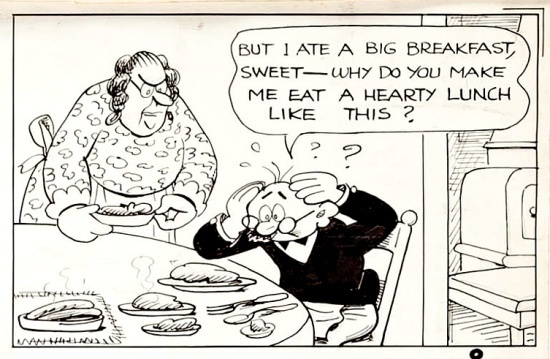 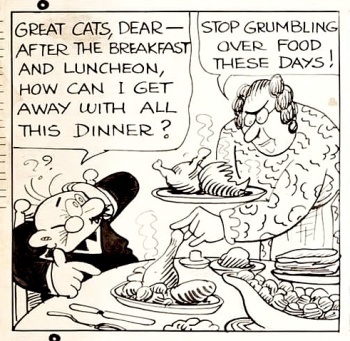 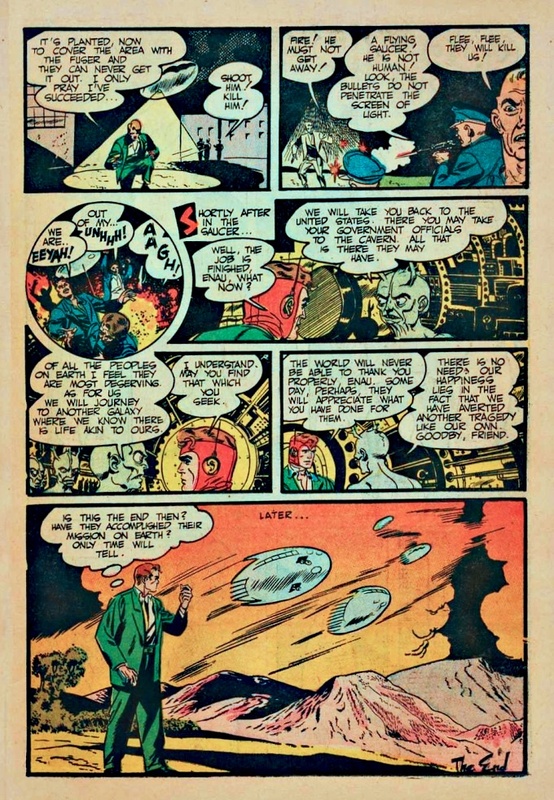 The story was scanned from the 1952 edition by "loftypilot," and uploaded to comicbookplus. 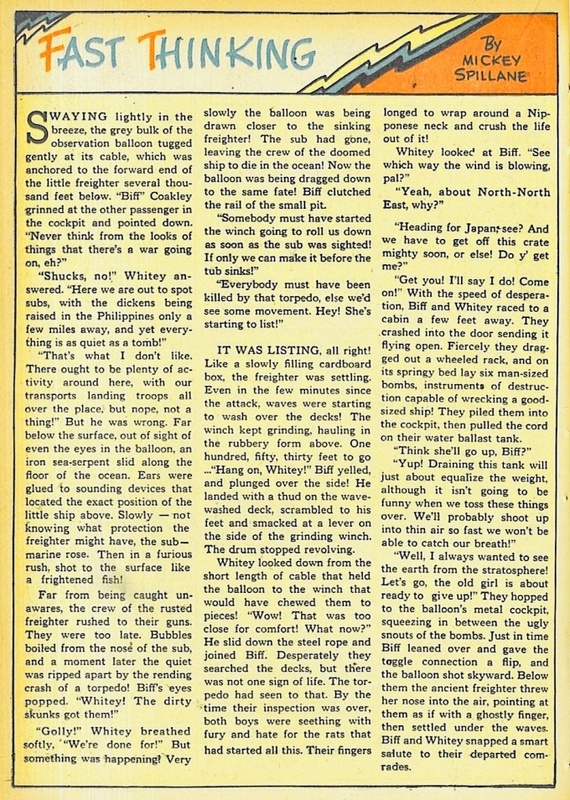 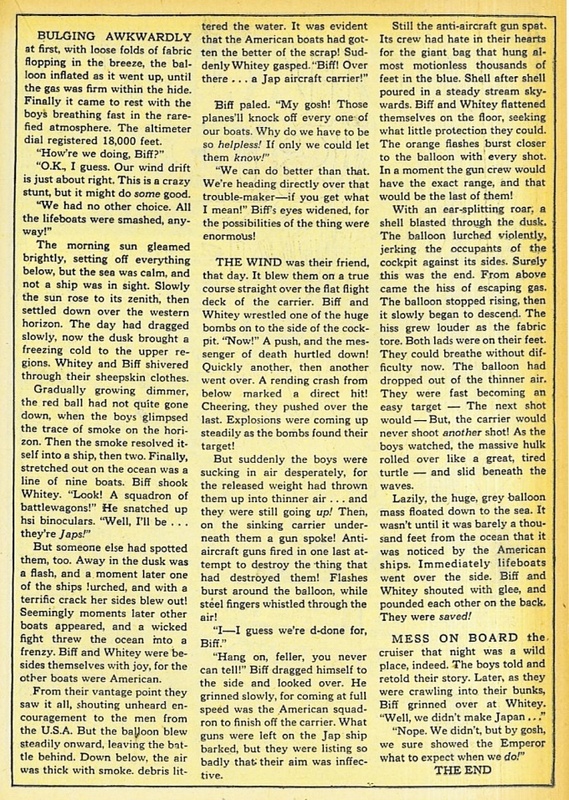 This lost Mickey tale comes to us from the July 1942 issue of Blue Bolt, five years before his first novel. 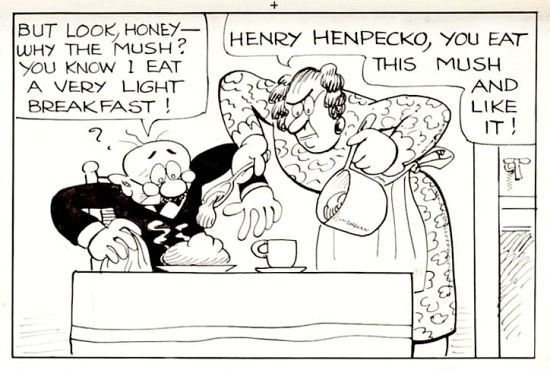 This ish was kindly uploaded to comicbookplus by bhcomics. 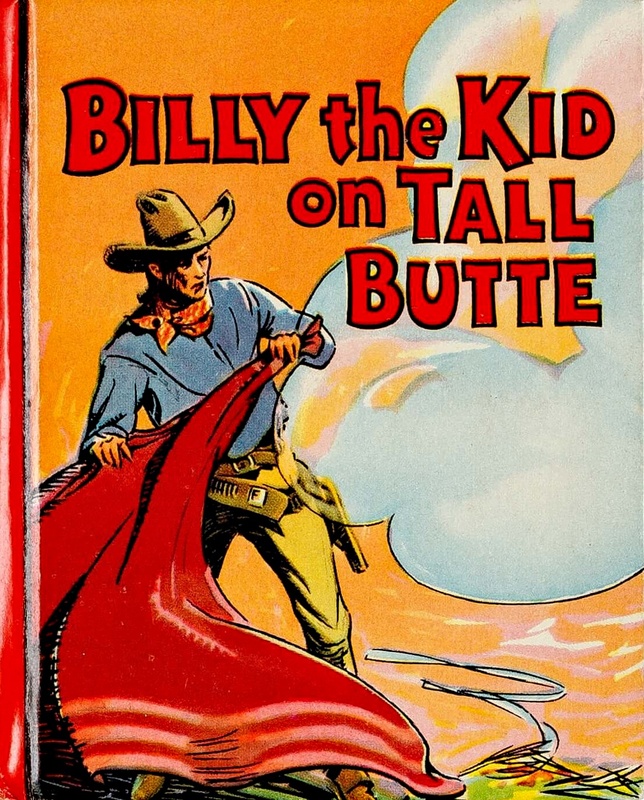 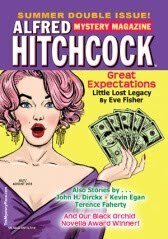 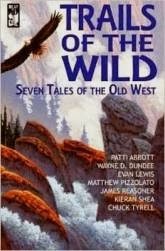 BIG LITTLE BOOKS Out West!